While previous studies have shown obesity increases the risk for breast cancer, a new study published in CANCER tested the effects of weight loss on the risk of breast cancer in postmenopausal women. 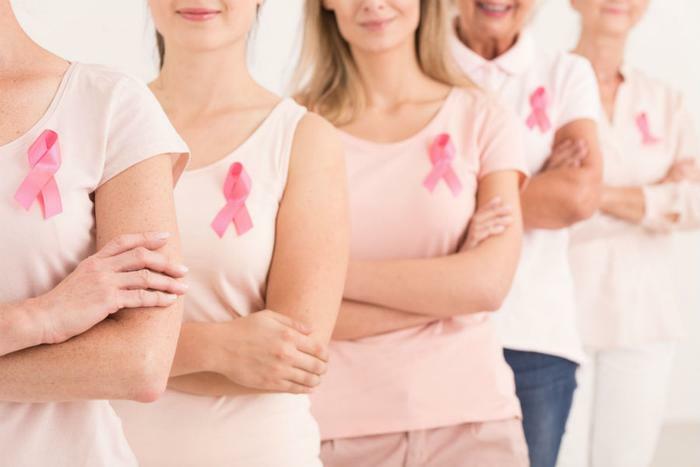 The researchers found that older women who lost weight had less of a risk of developing invasive breast cancer, as opposed to those that either maintained or gained weight. “Our study indicates that moderate, relatively short-term weight reduction was associated with a statistically significant reduction in breast cancer risk for postmenopausal women,” said lead author Dr. Rowan Chlebowski. To test their hypothesis, the researchers evaluated information from over 61,000 women who had participated in the World Health Initiative Observational Study. At the start of the study, each woman’s body mass index (BMI), height, and weight were recorded. Participants were evaluated again three years into the study as either stable, loss, or gain. The women in the study also all had normal mammogram results and no history of breast cancer. The study found that gaining weight wasn’t a direct link to breast cancer. However, participants in the study who did gain weight -- by at least five percent -- were 54 percent more likely to develop triple negative breast cancer -- a strain of the disease that doesn’t respond to hormonal therapy. On the other hand, those who experienced a weight loss by at least five percent were 12 percent less likely to develop breast cancer.